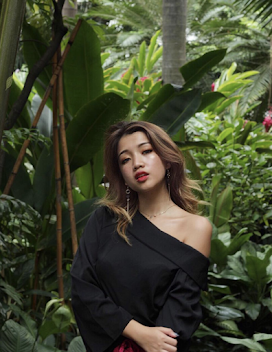 When we talk about straw bags, immediately you would think the "pasar pagi" straw bags that aunties like to bring around to get their vegetables, but who knew that straw bags could be a fashion statement. I immediately drawn into this Straw bags trend channeling summer and boho vibe when I see it in Alexa Chung. 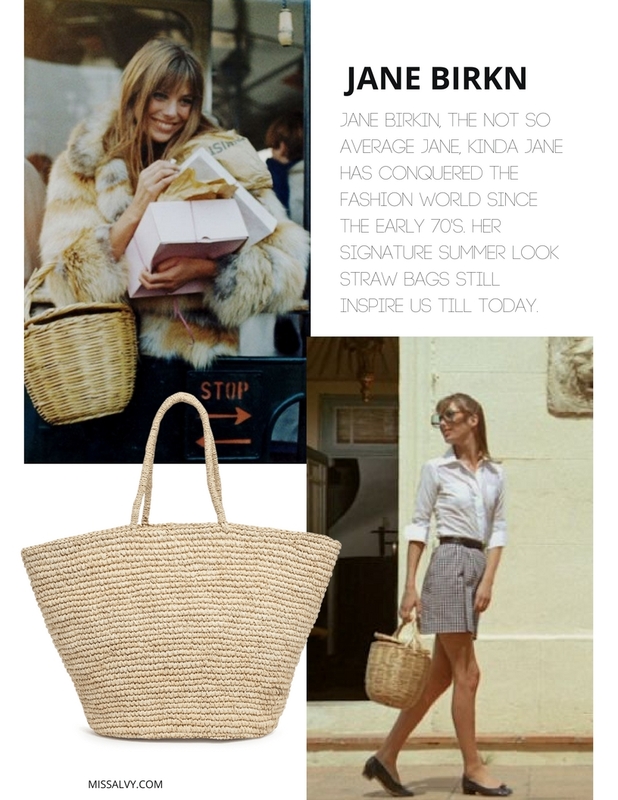 As we all know, Straw bags is a key accessory and it's Jane Birkin signature accessory since the 1970's. 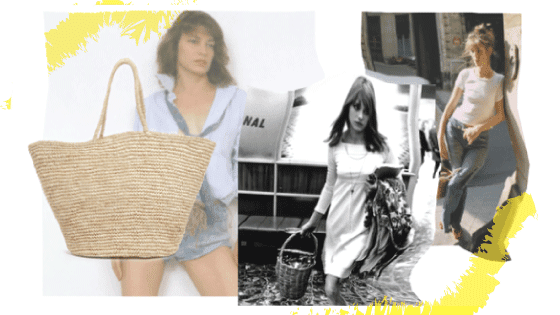 Summer is around the corner, and I definitely think that Straw bags is such a cute accessory to pair it up with your clothes & have I told you that I'm so in love with bright colour recently especially bright yellow and mustard colour. What's not to love?